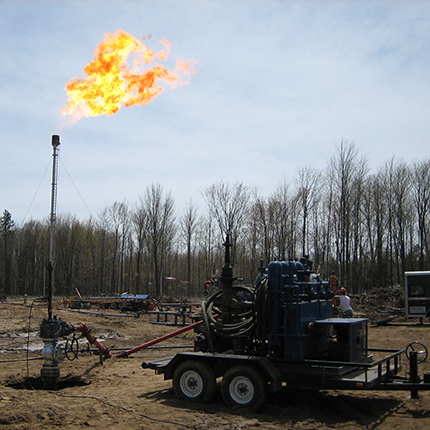 We test BOP’s, downhole casing testing, and frac stack testing. Our crews include air and hydraulic torque wrenches. 100 ton BOP lifts are available. We offer boom truck and flatbed truck rental. SERVICE IS AVAILABLE 24 HOURS A DAY! 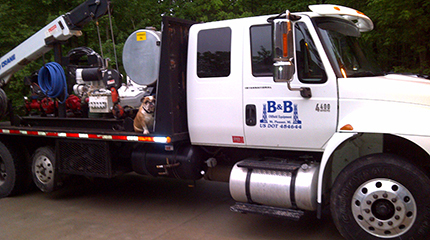 Meet the highly knowledgeable B&B Oilfield Equipment team. Our wide array of services are available 24 hours a day! View our current inventory of products available for sale. View our large selection of rental equipment here. Copyright © B&B Oilfield Equipment • Site Developed by Common Angle, Inc.